It’s called a “hot” disc for a reason. 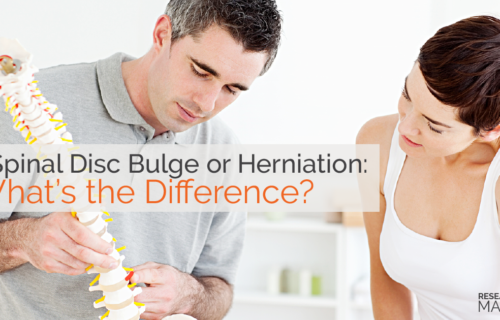 Disc herniations cause a tremendous amount of inflammation that can irritate nearby nerves and cause pain. But, did you know that inflammation is actually…a good thing? 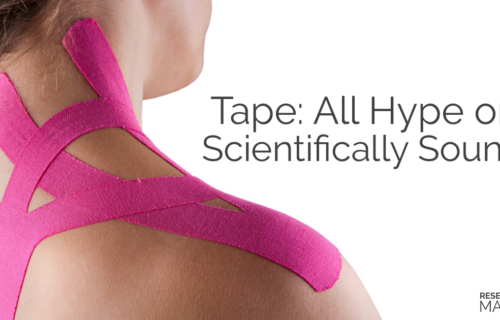 In fact, inflammation suggests a high likelihood of relief with conservative care. Confused? Well, the inflammatory process is the first step of the healing process! 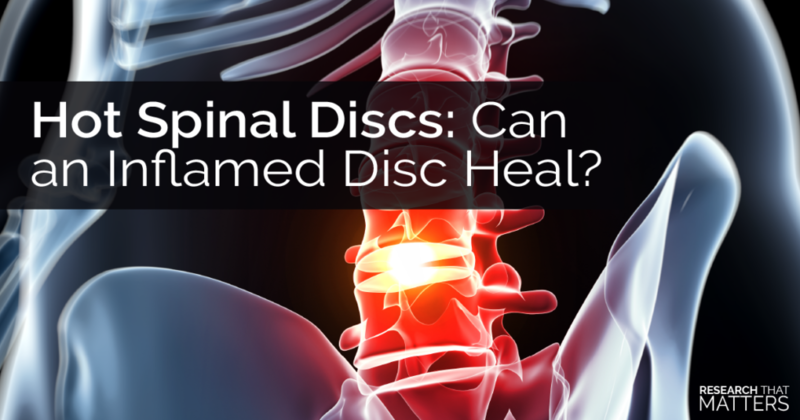 A disc that is “hot” or inflamed is a sign that the healing process has already begun. New research indicates that an inflamed disc can “activate” healing throughout your immune system. Tiny blood vessels begin to form around the herniation, causing your immune system to release certain chemicals that help the disc to heal and reabsorb. What’s even more exciting is that when conservative care, such as Chiropractic, is added, researchers found that not only can the disc herniation heal, but it can completely resolve! Inflammation is the first step of the healing process. 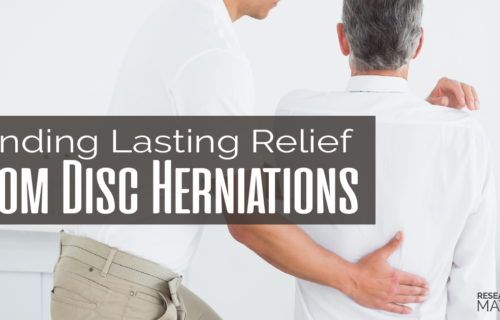 After a disc herniation, your body begins to form small blood vessels that bring healing nutrients to the disc. Spinal disc herniations have been shown to completely heal and resolve with conservative care, such as Chiropractic. Your body is designed to heal. With a little bit of time and the proper care, you can overcome everything from the common cold to a spinal disc injury. But, wouldn’t it be great to avoid a disc injury in the first place? Be sure to check in next week to discover a simple prevention strategy that will help you continue to live an active, healthy lifestyle. The probability of spontaneous regression of lumbar herniated disc: a systematic review. The inflammatory response in the regression of lumbar disc herniation.